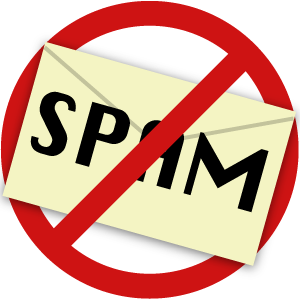 We have fully managed the email flow for small to medium size organizations, our spam and virus protection for inbound mail protects users’ mailboxes from unwanted or dangerous messages. We also provide outbound delivery services so your mail gets to its destination every time without worries about delivery problems that can be produced by blacklists. 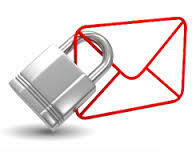 Email Protection from spam, virus, spoofing, phishing and spyware attacks.